Is Steinvord Actually Aphex Twin? 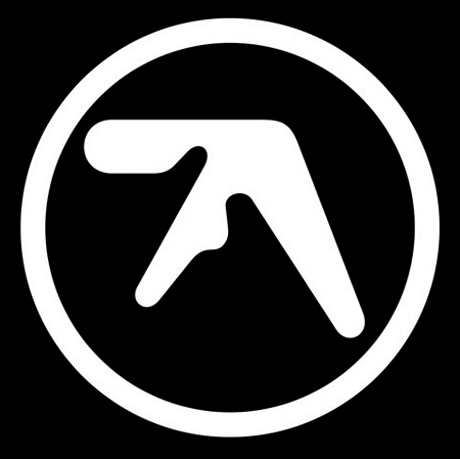 Very little has been revealed about electronic artist Steinvord beyond his/her tunes, but internet speculation has driven some to claim that the mysterious musician is none other than IDM pioneer Aphex Twin (aka Richard D. James). While there's no concrete evidence to support this, Steinvord's label Rephlex, owned by James, hasn't out and out denied it either. Rephlex knows virtually nothing about this artist. We discovered him via internet forum rumours a couple of years ago. All our communication has been very sporadic and unusual. We know his name but are not allowed to disclose it. All we can say about his location is Europe. We think he probably makes music using a computer but we're not sure. We don't think he's released anything before. But the kids love it! & so do we. One might say that it has elements of electroacoustic sound sculpture colliding with fierce drum and bass rhythms but this wouldn't really be describing it too well. It's atmospheric future music, available on retro vinyl only for the foreseeable. But more work is expected in 2012. Aphex Twin fans will surely remember that we went through almost this exact same thing a few years back with Rephlex project the Tuss. First up in the new year for Steinvord is the project's self-titled debut twelve-inch, which Rephlex releases January 6. Check out the tracklisting below.